Visually engaging, easy to use, and inspires feelings of excitement for the fun to be had on the court. 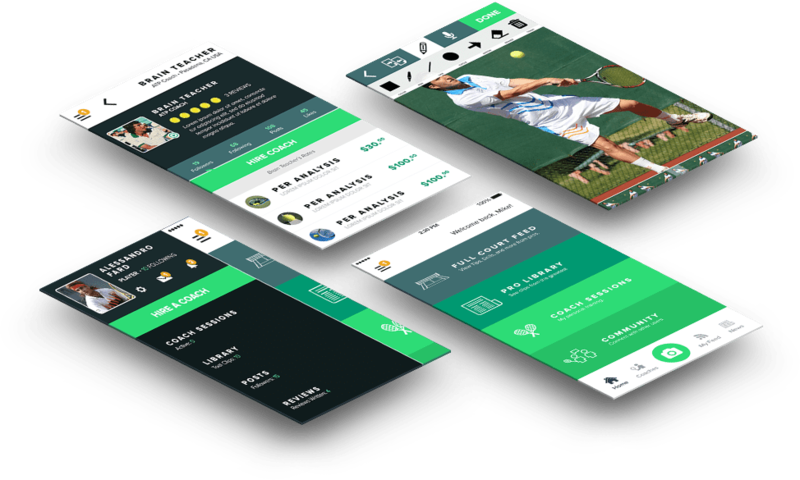 Full Court Tennis is a web application bringing coaches and players together. Key to the success of this app was the time spent on extensive user research and user testing. 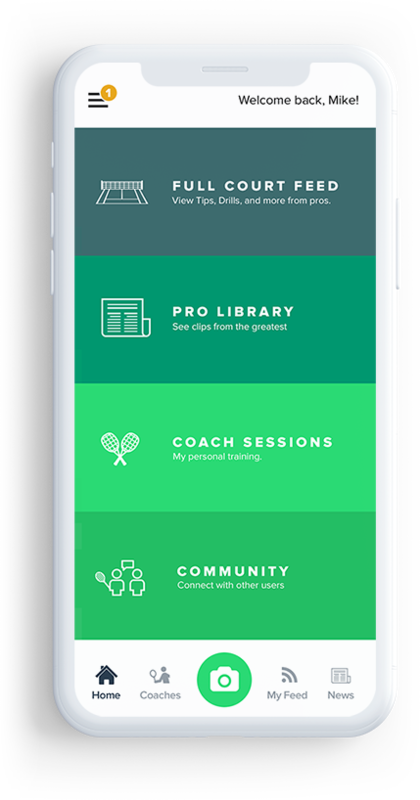 We streamlined the mobile experience that split the application into two unique user groups: Coaches and Players. Through various iterations, we were able to accomplish the goals of both groups while creating an accessible and modern experience. 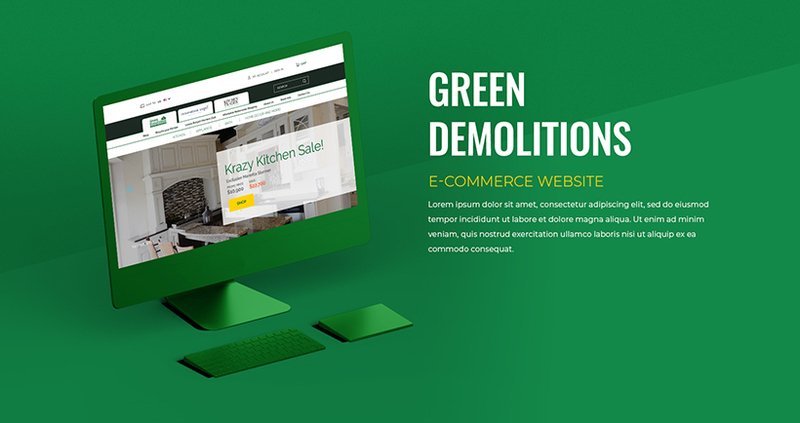 The result was a fun visually engaging and easy to use mobile application. We paid special attention to UX with a personalized dashboard for players to interact with each other and easily access app resources. The Pro Shop "ease of use" meant greater chance of increased in-app sales for services offered. 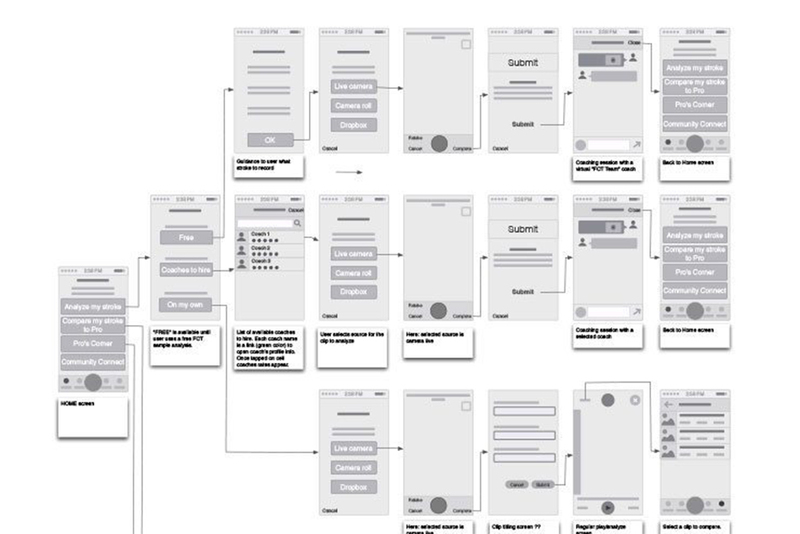 Mapping user application interaction from every angle was a top priority. 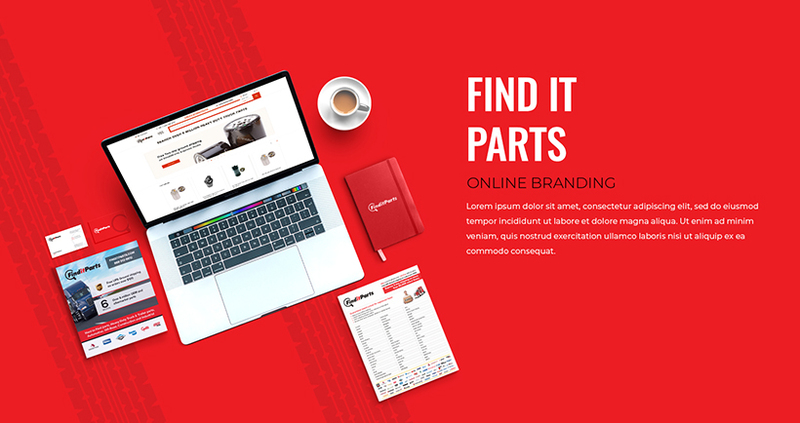 Extensive user testing helped us design an awesome product.